Happy weekend! We're headed out of town to celebrate Charlie's sister's graduation this weekend (congrats, Mary!). What are you up to for the next couple of days? As always, I'm here with a great roundup of loveliness that caught my eye from around the web. Hope you find some good inspiration in this lineup. Enjoy! 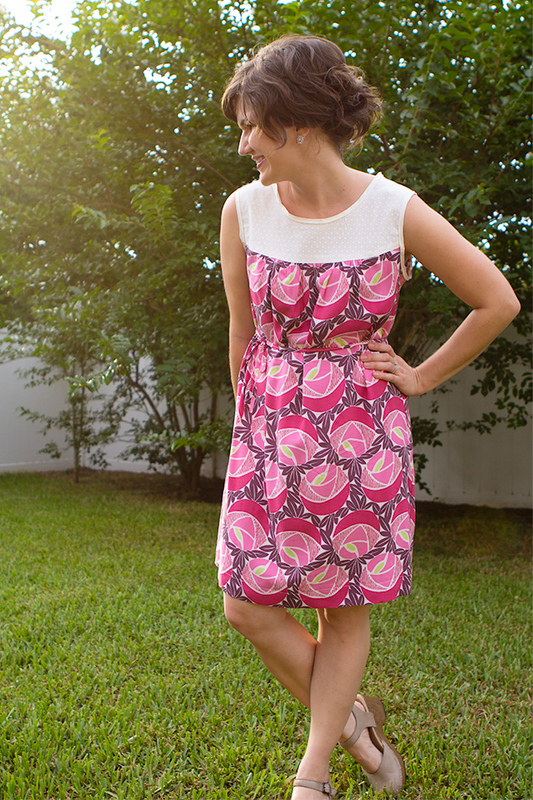 1 | I've never tried to make my own clothes, but this adorable dress doesn't look too hard! Maybe I'll have to try my hand at sewing more than a straight line sometime soon :). 2 | LOVED the way that YHL framed up these Instagrams. Big square frame + linen mats + Instagrams = awesomeness. 3 | Light and bright is the word in this pretty and simply decorated living room. I'd love a big sectional like that someday (is that the Karlstad from IKEA?). 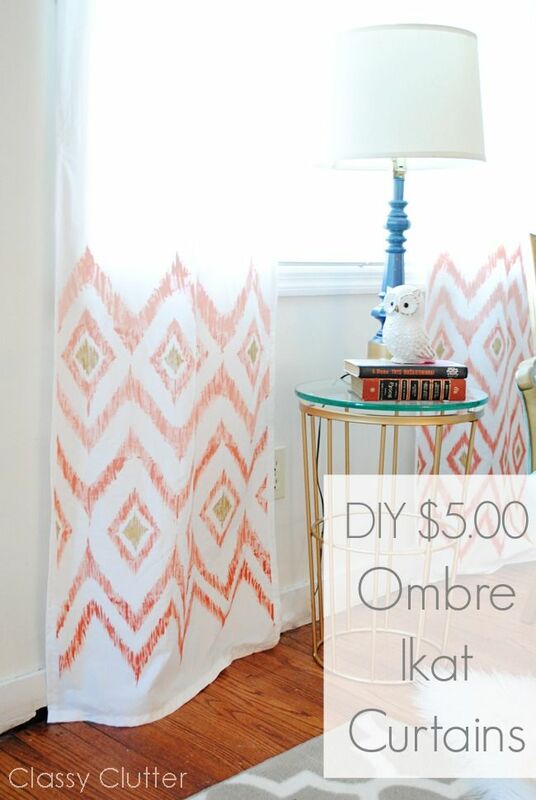 4 | Would you believe these curtain panels were just $5 to make? 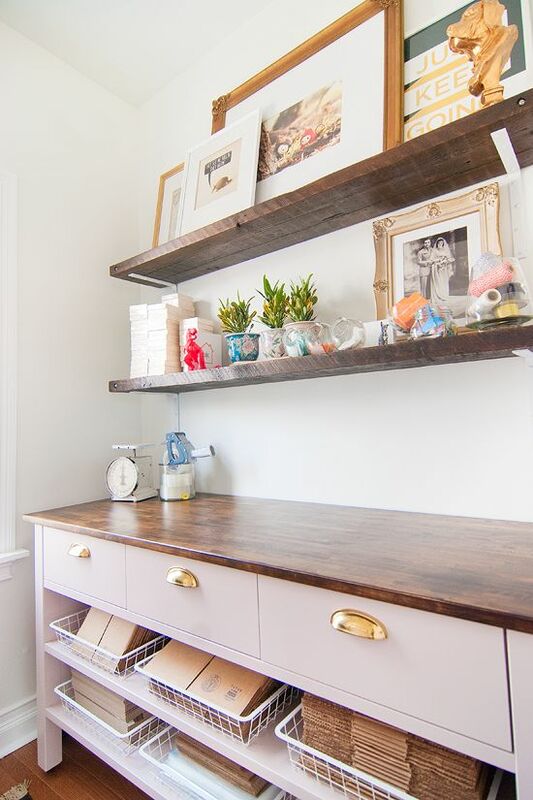 5 | I'm determined to have some kind of open shelving in our yet-to-be-found Philly home. These rough hewn wood stained wood ones are calling my name and look simple enough to make. 6 | As usual, I couldn't hit publish on this set of lovely links without including a mouth-watering dessert! 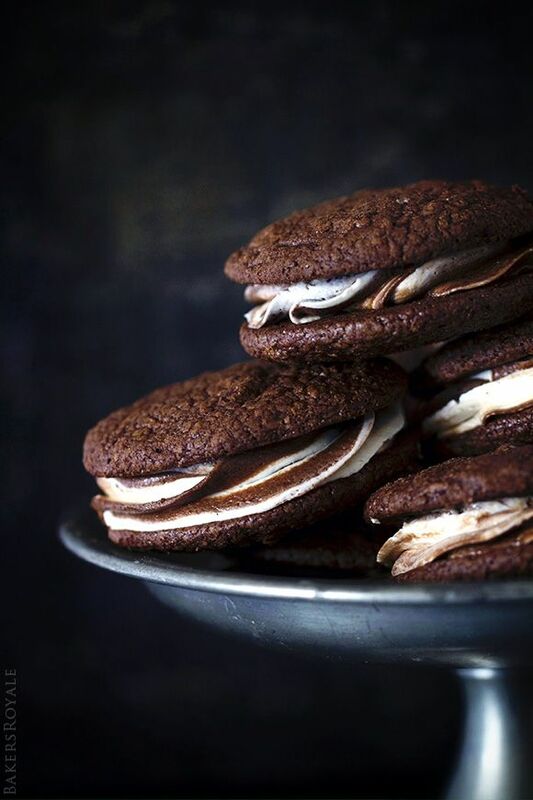 Black and White Brownie Sandwich Cookies? Yes please. 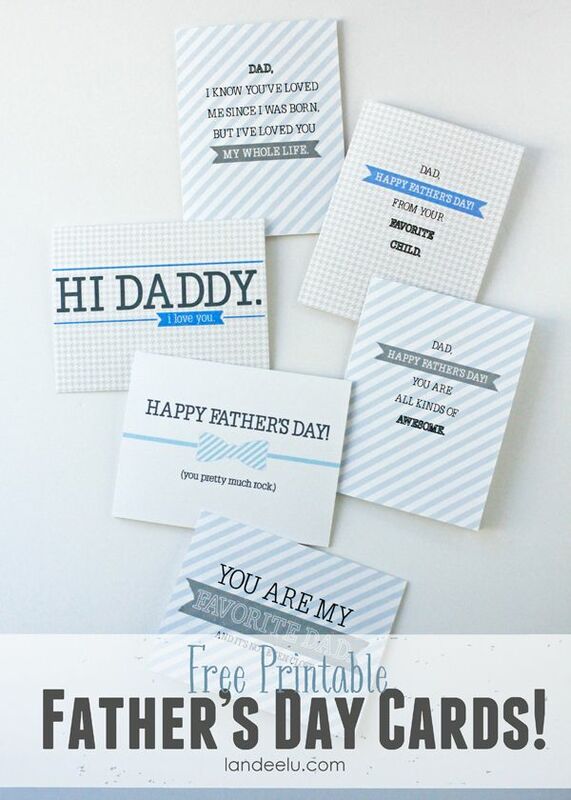 7 | Father's Day is coming up and I love these printable cards for the occasion. 8 | This is a great reference post if you're in the market for tools to get your DIY toolkit in order. Thanks, Kelly! I've only got one of the items on this list, so I'll definitely be going back to this when I'm ready to expand my collection :). That's all for today! Have a great weekend, y'all!